Stories are hatched in different ways. Some spring from a journalist’s own imagination, some are passed along as tips. Some are based on press briefings or information released by a manufacturer. Some stories happen because the author is annoyed — and this is one of them. Specifically, I’m annoyed at the way graphene announcements are often treated as reason for boundless optimistic predictions and declarations that critical problems have been solved. Graphene is an exciting substance, and the ongoing process of discovery is critical, but I respectfully disagree with my colleague Sebastian — there is no single “missing switch.” Just a whole lot of baby steps. Yes, it's very pretty. Now leave it alone. Right now, the research going into graphene has a great deal in common with the research done in the early days of the transistor. 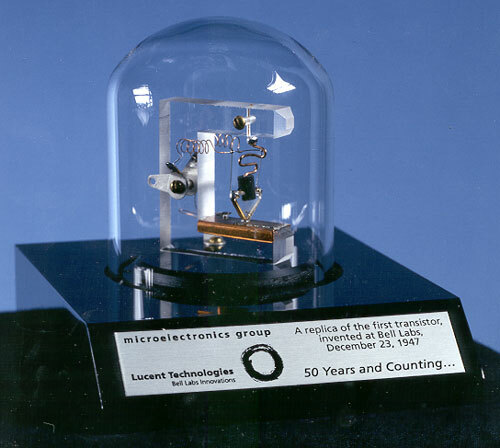 When the transistor was discovered, in 1947 at Bell Labs, the three scientists working on the problem knew they’d found something big, but refining the first transistor into a marketable product took years. 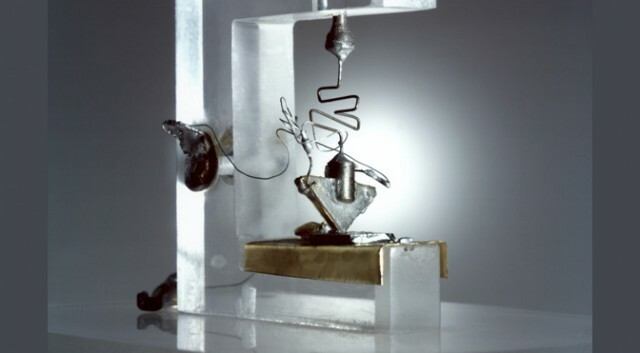 What Bardeen, Brattain, and Shockley initially created, the point-contact transistor, is entirely different than what semiconductor manufacturers build today. It took decades for researchers to hammer out the best ways of building transistors, and a lot of various materials, manufacturing methods, and transistor structures were created in the process. You’ve probably never heard of most of them, because CMOS, MOSFETs, and silicon won the day. It’s that same entrenchment that’s going to make them extremely difficult to dislodge. Much of the research done on graphene to date focused on proving basic principles, like whether it could be used in a transistor. That’s important work, but it’s just one tiny step in an enormous process. The International Technology Roadmap for Semiconductors (ITRS) doesn’t talk about this sort of thing; their target audience is already aware of it. To understand the challenges facing any silicon replacement, you first need to grasp just how unique transistors are. Companies like Intel, TSMC, and GlobalFoundries now pack several billion of those into an area smaller than your thumbnail, and we treat it as just another metric of overall yields. Familiarity has made us all a wee bit complacent. In reality, nothing — nothing else in human history has scaled like transistors. The closest human analogue was Donald Trump’s ego, and Intel pulled ahead in that race when it launched 22nm earlier this year. Mass production of electronics shifted to silicon because it’s a balanced, inexpensive solution. The reason materials like silicon-germanium (SiGe), gallium arsenide (GaAs), and other III-V metals are now being considered again is because the advantages they’ve always offered over silicon may become more important to future scaling than the weaknesses that kept them on the sidelines for the past fifty years. Even so, those considerations are preliminary — innovations like strained silicon, pictured above, have extended the viability of silicon further. The point is, the general capabilities and characteristics of these alternate materials are well known. Incorporating them won’t be simple or easy, but the gaps in current manufacturing knowledge and production capacity are just that — gaps. Graphene, in contrast, is a giant unknown. A silicon wafer goes through hundreds of steps between the time its sliced from a nugget and its final distribution as a microprocessor. During those steps, it’s etched, polished, bathed in chemicals, doped with impurities, heated, cooled, tested, and cut. All those processes are handled by machines that’ve been tuned to degrees of precision that were literally impossible fifty years ago, and they kick out a lot of silicon. In 2012, estimated worldwide wafer-start capacity per month (in 200mm wafer-equivalents) was 13.62 million wafers. The current worldwide production of graphene wafers, also in 200mm equivalents, is only marginally above zero. Several universities have pioneered methods; Penn State announced it had successfully produced a 100mm graphene wafer in 2010. That’s a critical step, but it’s just one step. The gap between simple graphene structures and the ability to build 50,000 Core i7-class processors a month with a defect density that’s competitive with modern silicon is as big as the gap between today’s Ivy Bridge and the original 8086. 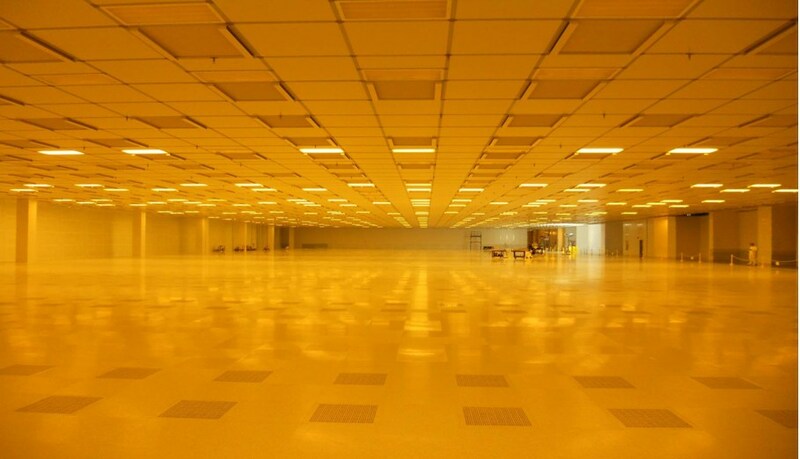 If an Intel engineer walked into a boardroom meeting and said: “I’ve figured out how we can use graphene to drive another 20 years of classic Dennard scaling — but only if we spend $20 billion on new equipment, break ground on a $5-billion new facility, and send Jerry Sanders, ex-CEO of AMD, a video of Andy Grove dancing the Macarena in a wedding dress with Andy in a dress,” that deal would be signed in seconds. If Intel got exclusive patent rights, they’d probably toss in a video of Pat Gelsinger doing the congo in a thong. It’d be worth it. Even if we knew graphene could fully replace silicon, the tools to make that happen literally do not exist yet. Even if extant tools can be retrofitted, the facilities those tools reside in may themselves require modification to conform to new best practices. Semiconductor manufacturers can’t afford to stop and see if graphene can catch up with existing practices, which means the targets graphene needs to hit to qualify as a replacement technology are constantly changing. 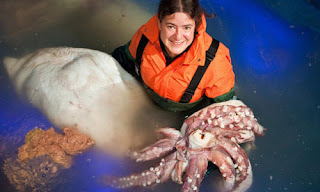 If silicon is analogous to wood in terms of its flexibility, price, and utility, trying to build with graphene is more like using squid. That means it’s going to take awhile to figure out, and an awful lot of people are dubious on whether the end result will be worth the effort. 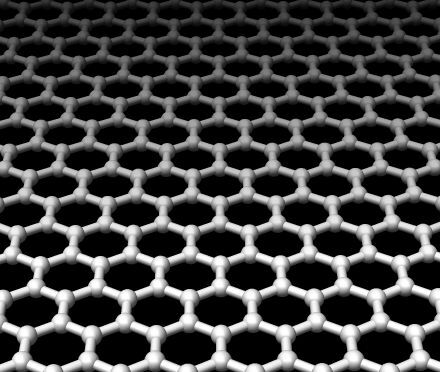 We might see simple graphene research prototypes in 2-3 years, commercial prototypes in 7-10. Manufacturers tend to use simple structures like SRAM or NAND when testing early process nodes, so that’s where we’d look first. As with OLEDs, you can expect a long hype window, and there are still plenty of issues that might prove unsolvable. The point, however, is that we don’t know, and we’re not going to know for awhile yet. Graphene could be the cornerstone of 21st century technology — or a niche product with intriguing characteristics but too many flaws for widespread use. That’s more or less exactly what people said about the transistor, and obviously that bet turned out pretty well. But we’re not going to have graphene figured out next week, or even next year. It could easily be next decade. So in the meantime, could we have a bit of peace and quiet?